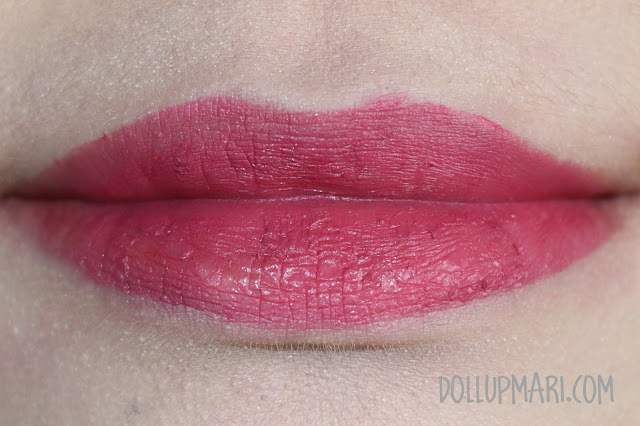 And this is the last (for now) among my soft matte lip cream posts! 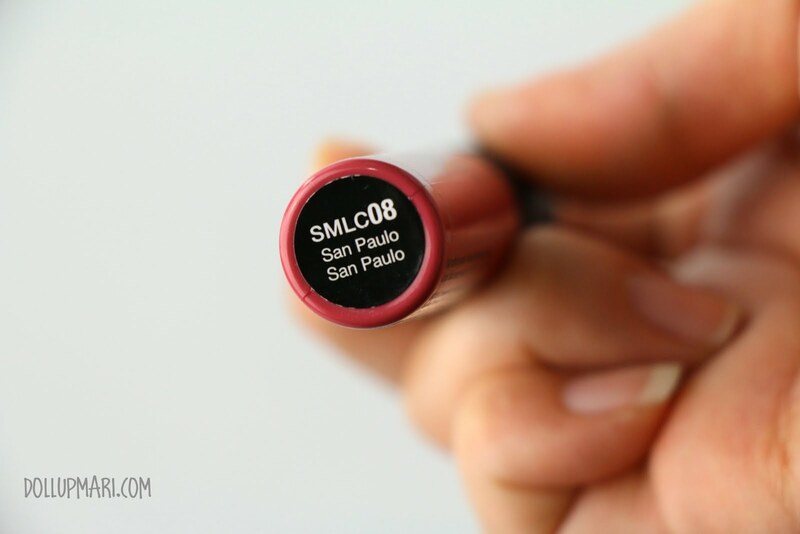 This shade is San Paulo. 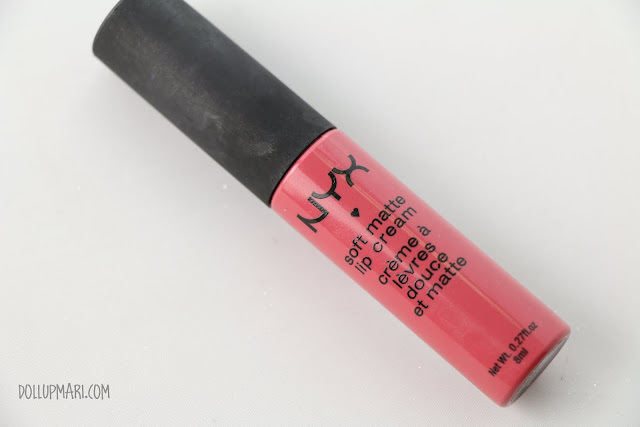 Honestly, I would say that when I saw this on the internet, I thought that it was going to be this brownish MLBB shade, but when it came, it turns out that it was a strongly reddish shade. Despite having brown undertones, the red undertone dominates. If you look closely at the wand, you'd also notice that it may be a reddish brown shade, but it looks more reddish. It looks like bricks in a distant way, too. And these are the swatches without and with flash, respectively. Do you remember your school principal now??? On the lips this is how it looks like. 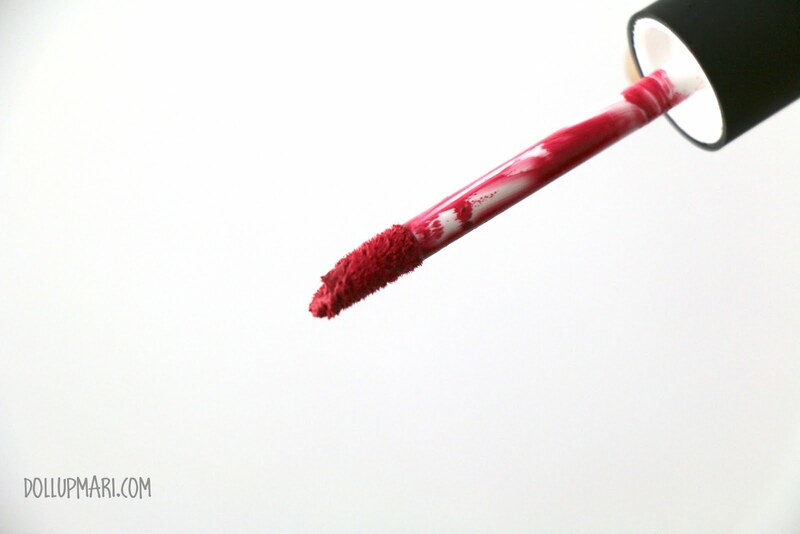 It's not very vibrant if you don't slather it on thickly, so at least the color is buildable. 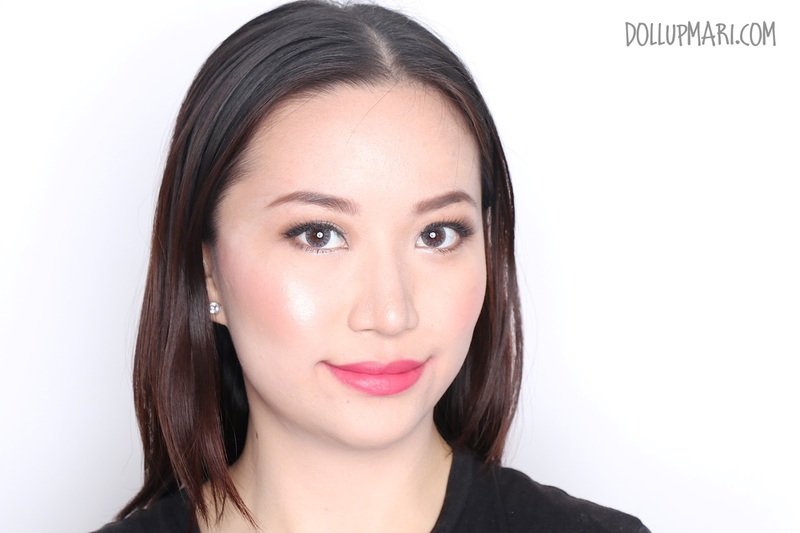 I can put a thin layer just for that educator look or slather it on thickly to make a statement lip. Is it just me or does this shade also remind you of your former school principal? Please do tell me in the comments box!